The Zingerman’s Community of Businesses (ZCoB) is a family of ten businesses all located in the Ann Arbor area and reflects the novel strategy for business growth created by Zingerman’s Deli founders Paul Saginaw and Ari Weinzweig. Rather than replicating their deli through the franchise model, Paul and Ari instead chose to develop new, independent businesses, all rooted in their local community that work together as one organisation. Each business is operated by one or more managing partners who share ownership and put their particular expertise to work in the day to day running of their business. 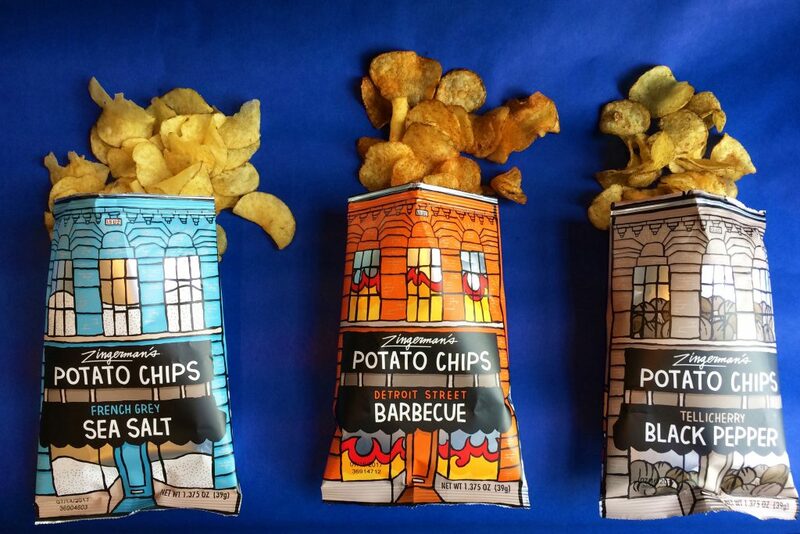 The successful business model has developed a variety of foodstuffs and they have now added Potato Chips.